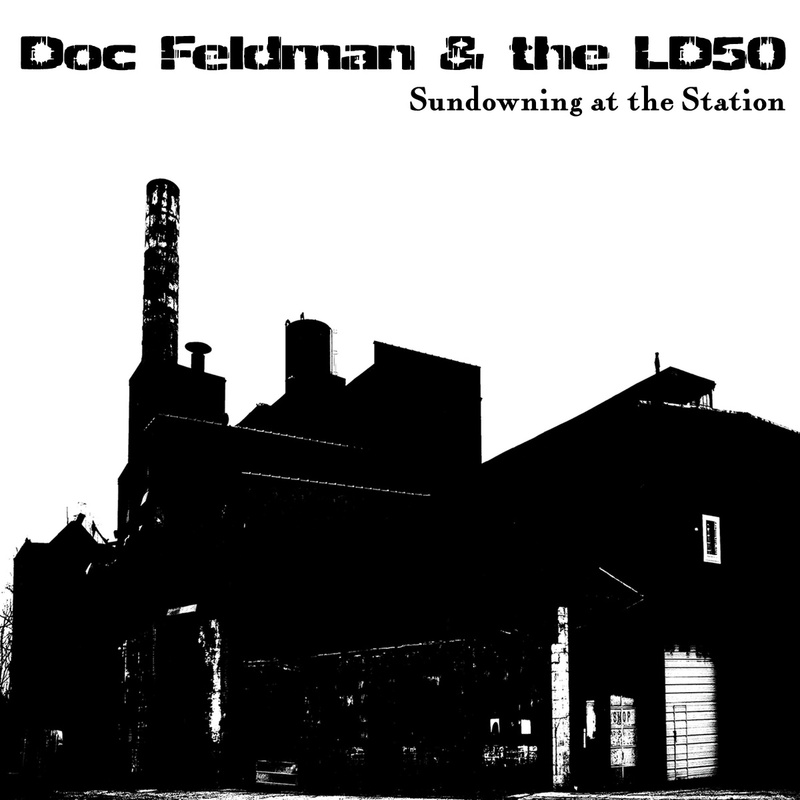 Recorded before its release on This Is American Music, the video for “Ready,” the opening track from Doc Feldman & The LD50‘s debut album, Sundowning at the Station, has Doc strolling the streets of St. Louis. Filmed in black and white, the starkness captures the overall feel of the album, one I can’t say enough about. Watch the video for “Ready” below and then stream/purchase Sundowning at the Station. You can thank me later.